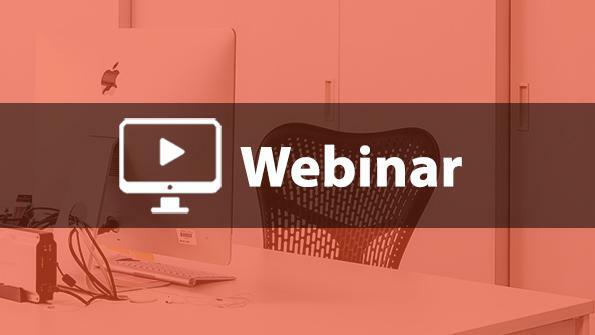 Webinar: Absence Management: What does it mean for your organization? Join American City & County and Kronos as we look at how automated absence management solutions can help agencies control cost, ensure compliance and provide an easy-to-use system for employees. Title: Absence Management: What does it mean for your organization? In a time when the public sector is under pressure to reduce costs while maintaining a high level of service, the impact of employee absenteeism is gaining increased attentions. State and local agencies need an automated solution to track employee absence – including sick time, vacation time, late arrivals and extended leave – due to the significant impact it has on employee productivity and an agency’s budget. This ability to digitally monitor is critical because when employees are absent, it affects workloads, project deadlines and even employee morale. Join American City & County and Kronos on Thursday, February 22nd, at 2pm ET, as we look at how automated absence management solutions can help agencies control cost, ensure compliance and provide an easy-to-use system for employees.